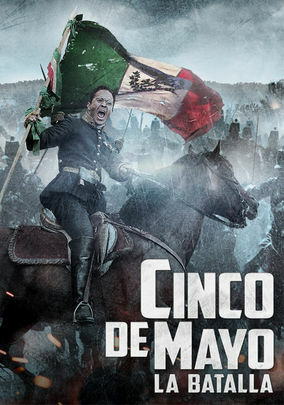 Cinco de Mayo, La Batalla (2013) on Netflix USA. Check worldwide Netflix availability! This epic depicts the drama leading up to the Battle of Puebla, when a scrappy Mexican army astonished its French occupiers with its resilience. A tiny Mexican army trumps powerful French troops. Patriotism, sacrifice and love in a sweeping epic.